With Christmas and Epiphany (aka The Festival of the Kings) just behind us and millions of people continuing to celebrate the birth of a religious leader more than two thousand years ago, my thoughts turn to what for me are the essential characteristics of a great leader in the 21st Century. It’s certainly bold. Whether it’s attainable or not is anybody’s guess, but I find his sentiment inspiring and refreshing. Clearly, he represents something that resonates with many people in the UK; ’honest’ is not a word that springs to mind when we think of UK politics and its traditional leaders. Nor is it a word that we have associated with our ‘captains of industry’ in recent years; the banking sector being particularly beleaguered in this regard. After some high profile personnel changes in the role following an earlier Libor scandal, the behaviour of Jes ‘client guy’ Staley following his appointment to CEO of Barclays in 2016, along with his financial sector peers, has been under close scrutiny. Indeed, earlier this year he received a serious reprimand in the form of a fine from his own pocket by the Financial Conduct Authority (FCA) and the Prudential Regulation Authority (PRA) totalling £1.1m, for attempting to uncover the identity of a whistleblower! Hardly keeping to his promise on appointment to be ‘collaborative, not adversarial’. The ability for a leader to collaborate is becoming more and more important in our ever-evolving world, led largely by the extraordinary leaps made in communications technology over the past 20 years. Another key (and rare) characteristic of a good leader is active listening. Katie Rae, Managing Director of Boston-based startup accelerator TechStars, refers to it as ‘deep listening’ (though respected executive coach and author Julie Starr distinguishes active listening from deep listening). 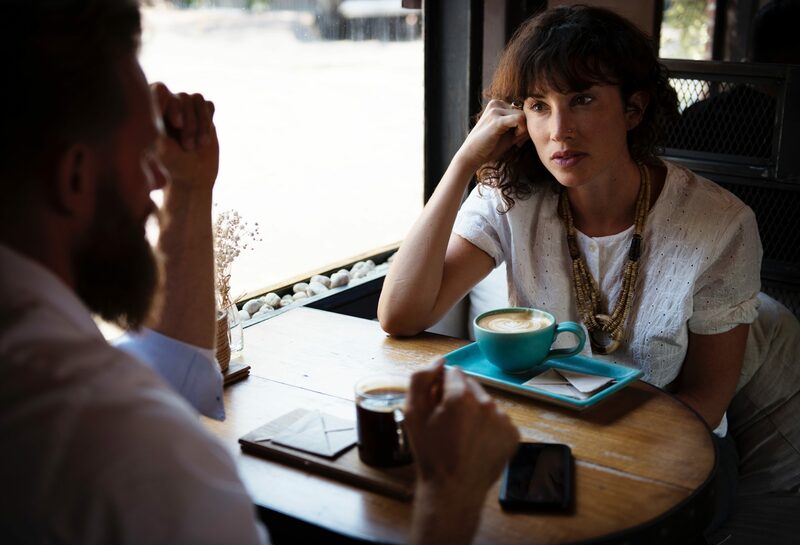 As a successful investor and influential business leader, Rae feels this level of listening is one of the most important and useful leadership skills to learn. Which brings me to versatility, another key trait of a 21st Century leader. You may be familiar with Tracom’s ‘Social Styles’. You may even have had an assessment and observed how people with different styles interact and behave with each other within a team and across departments. Versatility is a key component of ‘Social Styles’ and has strong correlations with elements of emotional intelligence, as the table below shows. As you can see, being versatile as a leader doesn’t mean that you blow with the wind. Nor do we want our business, political or community leaders to do so. On the contrary, it is more about knowing yourself, being aware of how others relate and react to you and vice versa. It’s also about generosity. Most of us tend to respect those we perceive as leaders (and leaders can be in many levels of an organisation, community or government, not just those in positions of great power or authority) who have opinions and are able to act on them by making decisions. However, being adaptable – or versatile – is about listening to the viewpoints of those around us and making the best decision for the whole rather than an individual or the select few. A good leader empowers others and encourages collaboration, rather than attempting to control. On the other side of the pond and more than 20 years Corbyn’s junior is Justin Trudeau. At 43 years of age upon his election, he became the second-youngest prime minister in Canada’s history and the majority of his cabinet was also under 50. Furthermore, they were – and still are – ethnically diverse and, perhaps most remarkably, split fairly equally between male and female. Speaking to reporters shortly after he was sworn-in as Canada’s 23rd prime minister, he said “It’s important to be here before you today to present to Canada a cabinet that looks like Canada”. Asked to explain his gender parity promise, he answered: “Because it’s 2015.” His cabinet still shows this gender balance. This list is not exhaustive; there are other traits and behaviours that make good leaders. These are the ones that have inspired me in recent years and I think will be more and more apparent in those who choose, or are elected, to be 21st Century leaders. Aspiring to adopt and master these behaviours is a New Year’s resolution that lights me up. I wish you all a joyful festive season and a prosperous 2019!